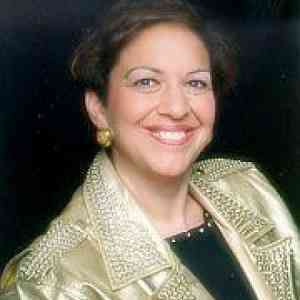 With sadness we are sharing the news that Louise Behrend passed away August 3, 2011. 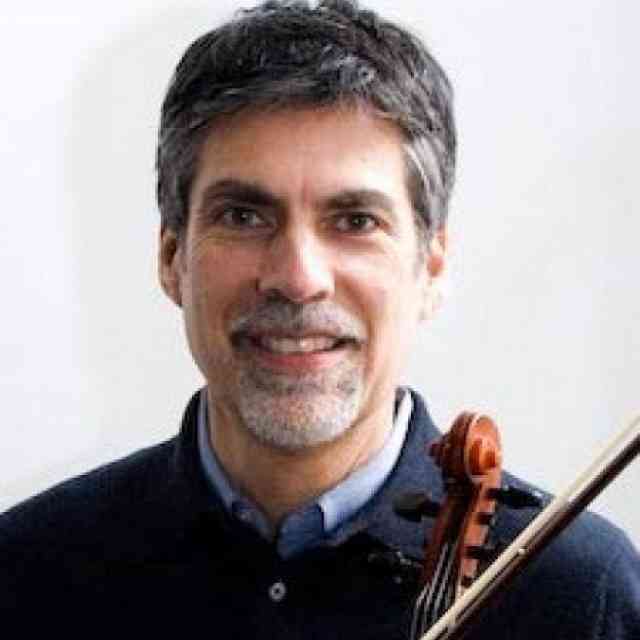 In the fall a memorial concert will be planned by the 40-year-old music school Miss Behrend founded, The School for Strings in New York. We will post information about that event on the website when it becomes available. Miss Behrend was an early Suzuki method pioneer who will be greatly missed by colleagues and former students throughout the Americas. After an illustrious seventy year career in teaching and performing, Louise Behrend, the Founder and Director of The School for Strings, a long-time violin faculty member at The Juilliard School, a mentor to hundreds of violinists and teachers, an inspiration to countless students, a musician whose spirit has imbued the lives of so many, has retired to a quieter life in the environs of Washington, DC. Ms. Behrend’s contributions to music education have received both national and international recognition. In 1989, she was honored by the InterSchool Orchestras of New York at Alice Tully Hall, Lincoln Center, as the recipient of their second Annual Achievement Award. 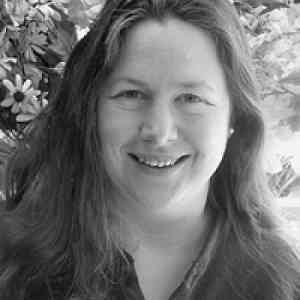 In 1992, she became the first teacher to have students win the Grand Prize in both the Pre-College and Pre-Professional Divisions of the National Competition, and in 1994, she received the ASTA Distinguished Service Award. 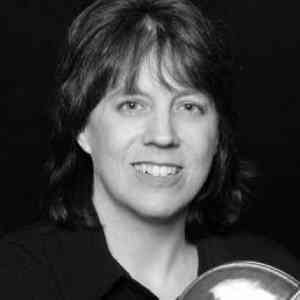 In 1996, Miss Behrend was awarded the Distinguished Service Award by the Suzuki Association of the Americas, and in 2002, the Suzuki Association gave special recognition to her contribution to the field of music education with a Creating Learning Community Award. 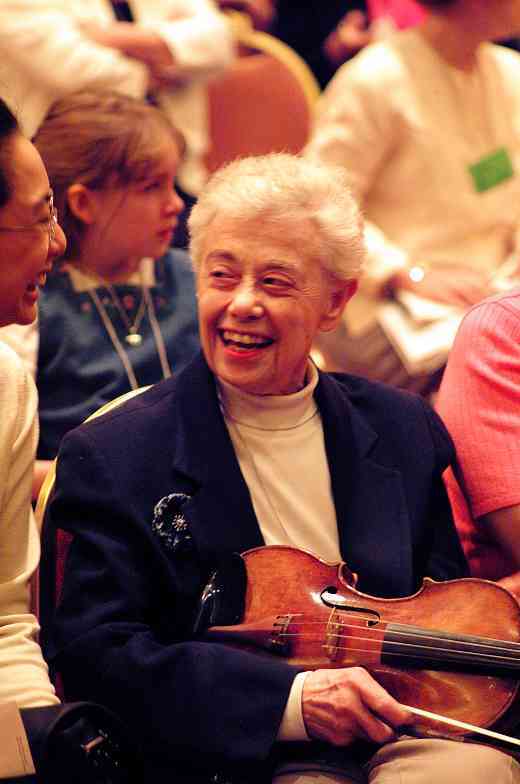 In 2003, Miss Behrend was presented the Betty Allen Award by the Chamber Music Society of Lincoln Center, in recognition of her life-long dedication and distinguished contribution to music education in the area of chamber music, and in 2007, she received the Paul Rolland Lifetime Achievement Award from the New England Conservatory. 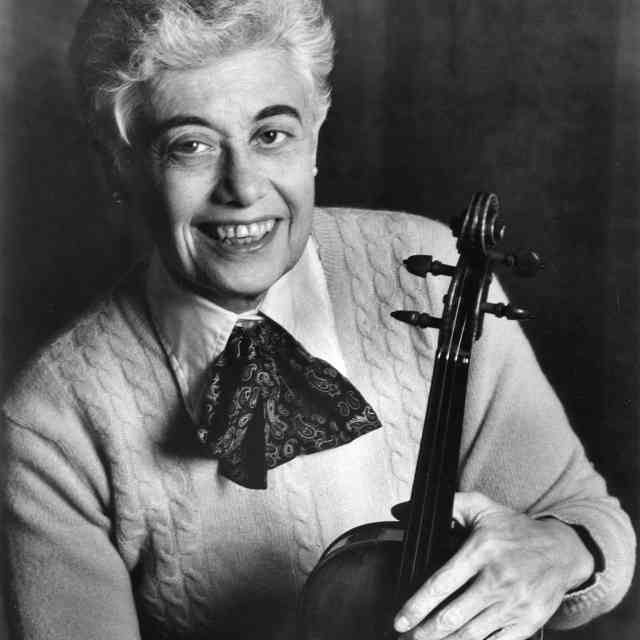 Miss Behrend’s love of the violin and its voice, of music and its expression, of exploration and experimentation and her contagious enthusiasm for music and teaching are at the heart of the legacy she leaves behind in New York. We, at The School for Strings, are fortunate to inherit her spirit and to be entrusted with her vision, so deeply affected by the work of Shinichi Suzuki. 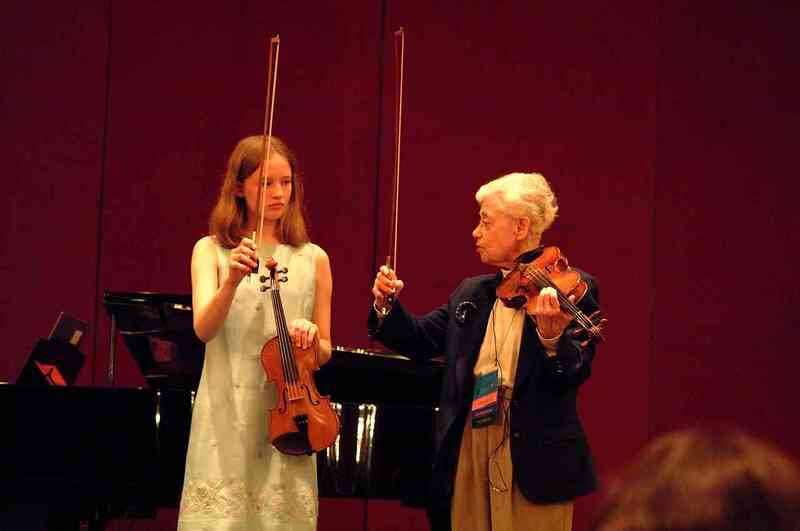 Louise Behrend gives bow hold pointers in a violin masterclass at the 2002 SAA Conference. I am so sorry to hear that Louise Behrend has passed away. After graduating from Juilliard and teaching at a university in Oregon for 10 years, I decided to return to NYC, and she immediately gave me a home at her School For Strings. It was my first experience with the Suzuki method, which had previously always fascinated me from afar. Warmest memories of her teacher training course and the experience I had teaching as a faculty member at SFS will remain with me forever. I had never before witnessed as much joy and pure fun as that which we shared in the studios and classrooms at SFS. Miss Behrend’s legacy will always continue in this nurturing environment, as the teachers she has trained encourage and prepare some of the top talents in NYC for highly successful careers and contribute positively to the musical and personal enrichment of those not pursuing music as a vocation. Her wit, anecdotes, imagination and genius for sharing her love of teaching have had an indelible effect on my teaching, particularly when the occasion arises for bridgework. Great teachers like Louise Behrend may pass away, but their spirits live on within all of us who have had the honor to have been their students. I am overwhelmed with sadness to hear of her passing. But let us rejoice in the incredible legacy Louise has left behind. I will never forget meeting her at the School for Strings when I was but a young man! What an incredible woman! She was a pioneer and inspiration to us all! Rest in peace. So sad to hear of the passing of such a great teacher. 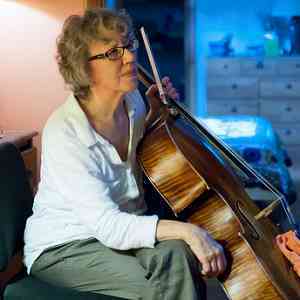 Although I am a cellist I trained with her in the very early days and her enthusiasm and skill have been a lasting inspiration in all my own teaching. Ms. Behrend asked me why I wanted to finish my Suzuki Teacher Training, after having a fairly long career in the public schools. I told her it was “unfinished business.” She smiled, and found me a place at School for Strings, where I worked with some fabulous colleagues and completed my training under Pam Devenport. Thank you, Ms. Behrend. The world, the Suzuki world and the music world has lost a great person! Ms. Behrend contributed so much from her heart to make this a better world for all of us. Her sharp wit, incredible imagination, high standards for all have left indelible marks in my life forever. We will never forget the contributions that Ms. Behrend shared with us! Louise Behrend was more of a Mother to me than my own. She instilled in me my “right” to be me. I commuted from Portland, Maine to NYC every 2 weeks for a 2 hr private lesson and the 3 hr Teacher Training for 6 yrs from 1970 when I first studied with her at the Univ of ME, Orono. She taught me HOW to teach, by example as well as by lecture. She opened doors of mystery for me both violinistically and in life, I loved her, I respected her, I AM, and always will be, grateful for her in my life. She died on my 71st birthday. Louise was one of my mentors when I became a Suzuki Method teacher. I met her at a summer institute over twenty years ago in New Mexico. When I told her that as a kid in the 1960’s I studied at the Henry School Settlement in NY where she also taught, we began a reminiscing session that led to a special relationship that I have always treasured. My long talks with Louise that summer, and subsequently studying a number of books with her became the basis for my teaching. But about Louise,,,she was that rare person who could put technical understanding together with an artistic imagination,,,something quite rare. Her insights into how children learn and her incredibly high standards, first for herself and then for the rest of us, well, Louise was special. Learning just now of her passing I remember the last time I worked with her, sitting in her apartment near Lincoln Center with one of her cats on her lap, sharing her insights about baroque style bowing. We will all miss her! What an amazing contribution she made to the Suzuki method in the United States. Her brilliant mind will be missed. Louise was a friend and colleague of my parents when I was young. I remember her with great fondness from the old days in summers in upstate NY. When I started my Suzuki Teacher training in the early 70’s, Louise Behrend was a source of inspiration. I saw her as a role model and placed her high on a pedestal. However, on one occasion waiting in the lunch line at my first Institute Teacher Training, she started talking with me, and we were delighted to discover the Hungarian connection! A few years later she greeted me as a colleague at the Violin Conference in Maryland, and mentioned that as the only 2 Suzuki teachers present, together we represented the Suzuki world! What an honour! Her recognition and award from NEC in 2007 was a splendid occasion, and the last time we spoke together. Indeed she will be very much missed, but never forgotten, as her legacy lives on. I always enjoyed what she had to share with us at Suzuki conferences. I am sad that she is longer with us. She had such an enthusiastic spirit she seemed forever young. 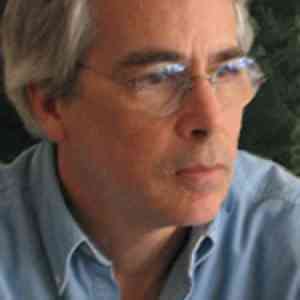 Louide Behrend was a great teacher . 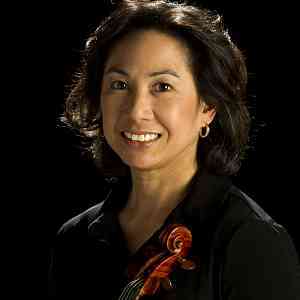 Although I am a pianist, I had an honor to get know her through my violinist daughter , Sarah Kwak. Sarah was only a young child and just started violin. We had a great respect for her and it was an honor to got know her. She will be greatly missed. Thank you for being a wonderful Suzuki teacher and an inspiration to many. Yes, indeed, her standards were high. I was saddened to hear about the passing of one of the great pioneers in the Suzuki world. I was one of the first students at The School for Strings. I spent a wonderful 6 years there before entering the Juilliard Pre-College Division. Many of my fellow students went on to become performers as well as teachers. I feel fortunate giving back what I have learned to many of my own students and those I teach at summer institutes. Louise always had high standards when preparing the students for concerts and that quest for excellence remains a fabric of my teaching philosophy. The reason Suzuki has become such an important staple of early childhood development can be attributed to the vision of Louise Behrend. 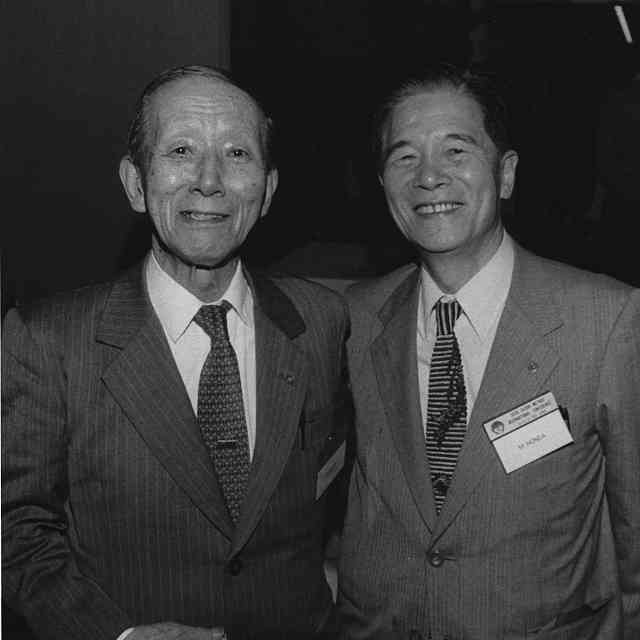 I was introduced to the Suzuki Method while attending Manhattan School of Music. My teacher Miss Behrend announced one day, “why don’t you take my Suzuki teacher-training class.” I knew nothing about the Suzuki method but was sold on it the first ten minutes of the orientation class. What I remember most about Miss Behrend was her magic of making me always feel like her equal, her never ending persistence to bring life to the music, and the many, many, many, one measure per hour lessons. In my mid-thirties, Miss Behrend said to me “you know, Sherry, you can call me Louise.” I tried, but I never felt comfortable since she was my teacher and I was still learning from her. Miss Behrend is a large part of who I am today as a teacher and person. I will miss her greatly. Miss Behrend’s name is praised in Canada. 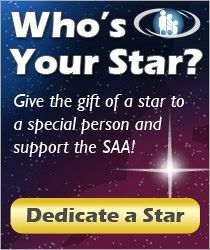 We hold her book: “The Suzuki Approach” in highest respect. She will be much missed, but work will always be celebrated! We will always love Miss Behrend and miss her terribly. Our son took lessons with her from the age of seven until the time she retired. From the start, we found her to be an incredible teacher and an extraordinary human being. We came to her as parents with no musical training. She took our son and made him the best musician he could be. She did it with grace, kindness, and an amazing spirit. These qualities will go on in every student she nurtured and will continue to be an inspiration to those fortunate enough to have spent even a short time in her company. Miss Louise Behrend is a legend who lives on in all of our hearts. I was fortunate enough to study with Miss Behrend from 2002 until her retirement in 2009. During those years, she helped me transform from a kid who liked playing the violin to a young adult for whom music will always play a significant role. Miss Behrend, I am forever grateful to you, and I love and miss you. What a great teacher, leader, and mentor! We were so fortunate, those of us who had the chance to work with her. 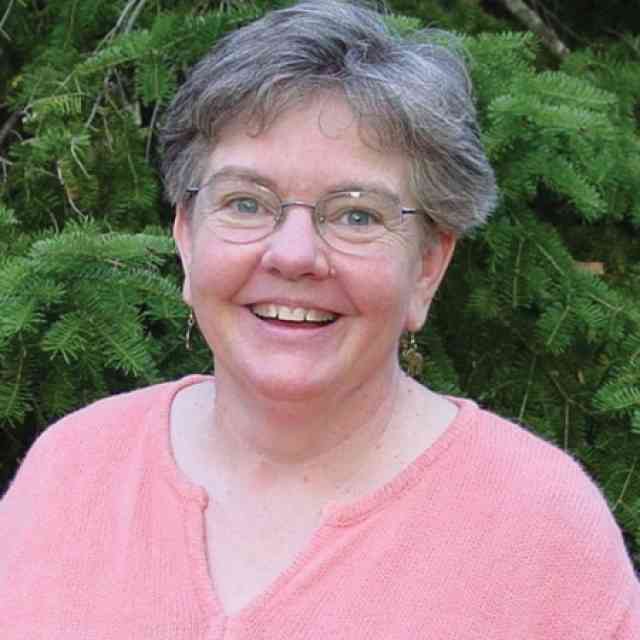 I rarely have a teaching day go by without thinking of Louise, and that will not change, as she lives on in all of us who knew and learned from her. 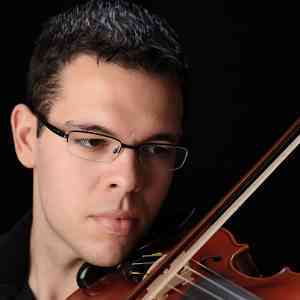 Only two violin teachers have had a profound influence on my musical life. Louise Behrend and Yuval Yaron. These two had opposite styles and although Yuval was the best player I have ever, and will ever hear he wasnt nurturing. Miss Behrend treated all her students with such professional courtesy, and gave beautiful musical expression to us that the loss of this great teacher will be sorely missed. She only gave us music, but somehow that became everything, the world. I will forever be greatful that Miss Behrend encouraged me to play violin and gave me a scholarship to the School for Strings. 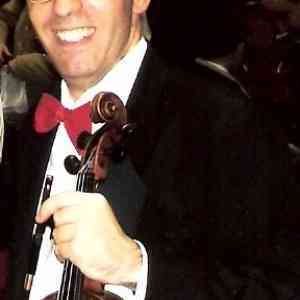 With my father being sick and my family moving from place to place, violin education was not on the forefront of my families minds, but Miss Behrend understood the importance of cultivating my talent, and with her tenacity I learned to practice daily, which is not an easy feat for a young boy. I studied with Miss Behrend in SfS and Juilliard for many years, and in that time she patiently put up with a lot. Little things like the time I fell in the Lincoln Center fountain and showed up for my lesson soaking wet to bigger things like when I went to England with her and half way through decided I wanted to go home. Miss Behrend knew how to handle me and she made me stay with her instead of with the rest of the student population for the remainder of my stay abroad. I wasnt going anywhere but to the practice rooms and we both knew it. She was always patient stern and understanding. How blessed was I to be able to study with this great woman. I will forever in my heart be greatful. Thank you so much Miss Behrend. 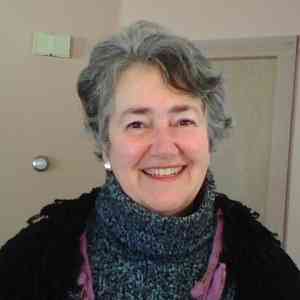 I would like to add my words of praise and for and my sadness at the passing of, Louise Behrend. I was so fortunate to have studied with her, taken her two year training course and taught in her school for five years. Her influence on me musically and personally was immense. Not only was she a great musician and superb human being, she was imbued with the most amazingly energetic life-force. She was forever young at all ages. She has had, and will continue to have, a profound influence on my playing and teaching for the rest of my life. I will always remember her with love and gratitude.